the Commercial Vehicles' key pillars were defined as DesigNext, PerformanceNext and FuelNext. Tata Motors unveiled an exciting new premium hatchback, the Bolt and a dynamic and stunning, sub 4-m compact sedan, the Zest. On the commercial vehicle side, the company unveiled the Prima CX 1618.T, setting design standards for the Medium Commercial Vehicles, theUltra 614 with a narrow cab for better manoeuvre ability and the LPS 4923 LA - the first tractor in India with a lift axle, offering better driveability, longer axle-life and lesser wear and tear. 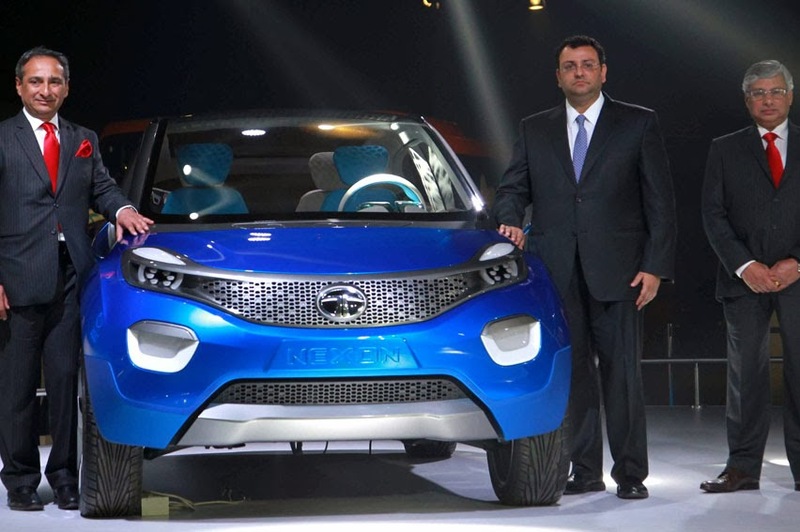 Tata Motors also showcased concept vehicles and future technologies for passenger as well as commercial vehicles. The design concept Nexon, a modern youthful compact SUV, illustrated the new Tata Motors design language and intelligent new-generation HMI. While the ConnectNext Concept car articulated the future of connectivity with its advanced interiors that seamlessly helps connect with professional and personal networks. In addition, the company displayed next-generation commercial vehicles to bring in clean, green fuel vehicles, for the future of transportation. These included the Magic Iris Electric, a zero-emission, small electric commercial passenger vehicle, fitted with a roof-mounted solar panel for supplementary charging. And the Starbus Urban FE-Parallel Hybrid Bus, with an air-cooled engine, as a clean fuel option for public transport.